Innovator and entrepreneur, founder and CEO of Done In A Day, Inc., creator of The Perfect Listing™ and creator of the Total Home Transition℠ process, Caroline Carter has helped over 2,000 families since 2005 save time and money while successfully transitioning from one home to the next. Caroline is also known as a “truth teller” in real estate circles because she quickly identifies the work necessary to position a home to sell for top dollar. She is considered the home transition expert in the Washington, D.C. metro area. The single biggest mistake homeowners make is to consider the sale of their home and their subsequent move as two separate, unrelated events. Want to take the mystery out of selling your home and moving while saving both time and money? 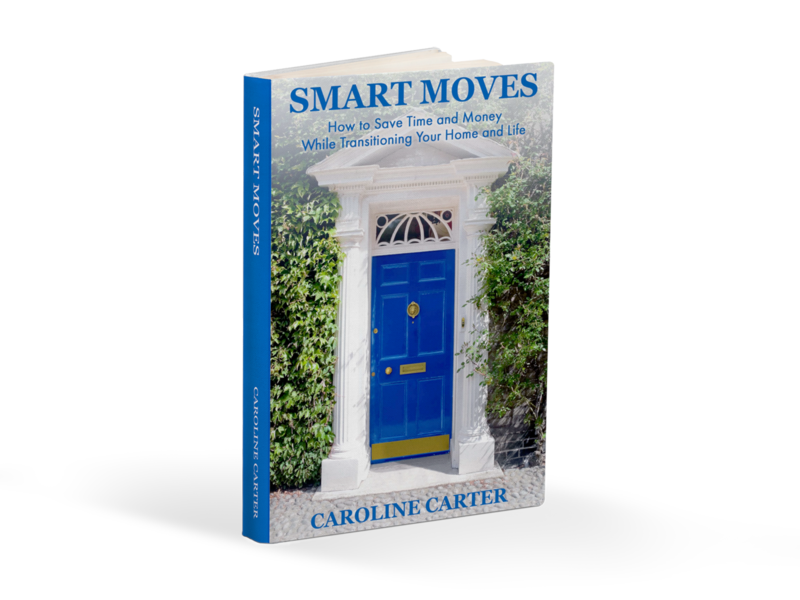 Caroline Carter, home transition expert and founder of the prestigious home transition company Done In A Day, Inc. guides readers through every step of this stressful, life-changing event. What should you do from the moment you decide to move? 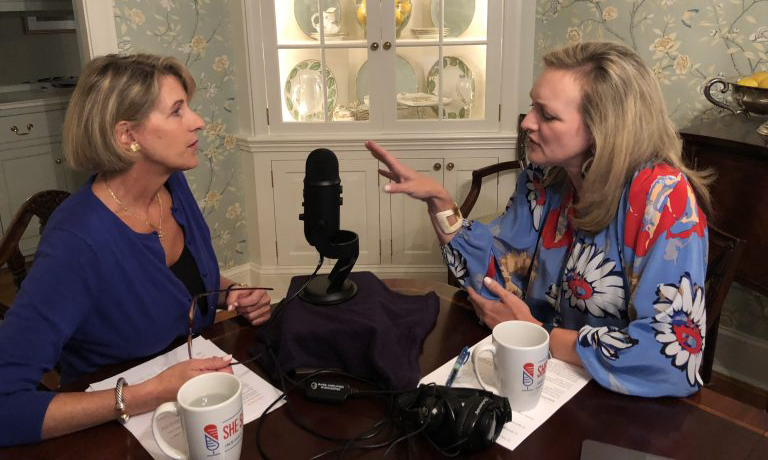 We are thrilled to share that our CEO Caroline Carter had the opportunity to talk to Laura Cox Kaplan from She Said/She Said Podcast, to talk about Total Home Transition and Creating Order Out of Chaos with regards to managing the emotional, physical and financial effects of selling your home and moving. The services Done In A Day, Inc. offered were truly necessary to help us with downsizing to a new apartment. It wasn’t until we were offered an all-cash contract for full price, with a ten day close, that I realized how valuable these services really were. Had we not followed her transition plan to the letter, we would never have been in a position to accept this offer with such a short closing date. Let Caroline and her team help you start the successful transition to your new home today.